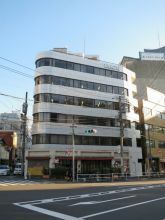 CR Kamiyacho Building, located in Azabudai, Minato-ku, is near Kamiyacho Station and Onarimon Station. 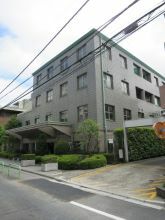 This middle-sized rental office property is located at the crossing and many cars and people pass by. Common spaces inside the building is neatly organized and enables you to work in a fresh mood. 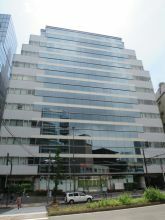 Shin Roppongi Building, located in Roppongi, Minato-ku, is near Roppongi Station and Nogizaka Station. 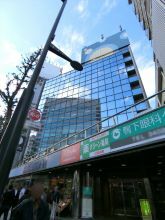 Roppongi Station （Hibiya Line） is especially close and has a convenient access to other areas in Tokyo. 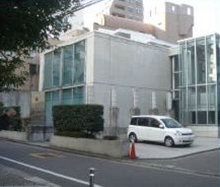 There are several banks in neighborhood and are useful. 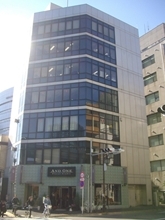 The ground floor tenant is Mizuho bank, one of the most popular banks in Japan, so your visitors can easily identify your office. 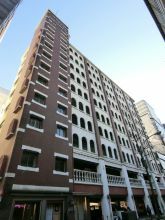 Its well-built appearance will leave a good impression on visitors. 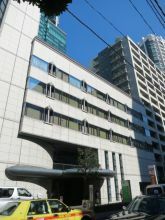 Building, located in Roppongi, Minato-ku, is near Roppongi Station and Nogizaka Station. 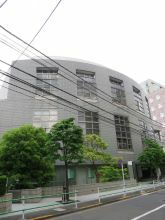 The atmosphere of its neighborhood is calm and peaceful. 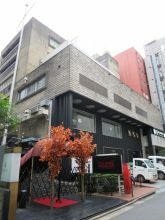 At the same time, there are many restaurants and cafes in this area. 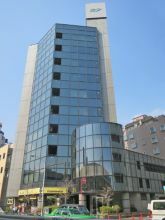 So this rental office property is recommended for those who want to concentrate on their work and enjoy lunch and dinner. 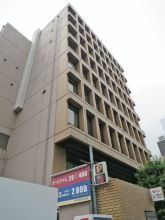 Higashi-Azabu Kyuei Building, located in Higashi-Azabu, Minato-ku, is near Azabu-juban Station. From the office space, you can see Tokyo Tower, the most popular tower in Japan. 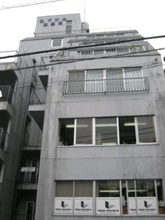 There are no high buildings in neighborhood so you can work in a relaxing atmosphere. 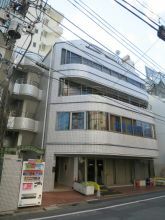 The rental office space, which is square-shaped and bright, can be arranged easily. 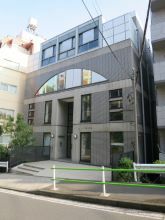 NS Azabu-Juban Building, located in Azabu-Juban, Minato-ku, is near Azabujuban Station. Its most attractive point is the high ceiling. 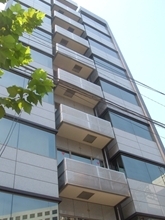 This rental office property built in 2008 is new and clean. The large windows inside the office space are also appealing. I would definitely recommend you to have a look inside. 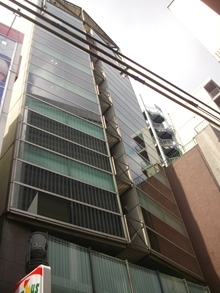 Fukuyoshicho Building, located in Roppongi, Minato-ku, is near Roppongi-itchome Station and Tameike-sanno Station. Room 601 is especially appealing for its wood-patterned pillars and walls. This quiet office space is recommended for those who want to concentrate to their work. 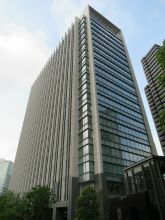 Houraiya Building, located in Roppongi, Minato-ku, is near Roppongi Station and Roppongi-itchome Station. 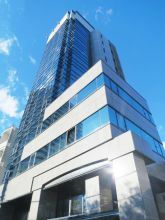 You can enjoy the exhilarating view of Tokyo Tower and Roppongi-Hills, the popular sightseeing spots in Tokyo. 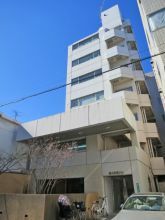 The atmosphere of its neighborhood is bright and lively. 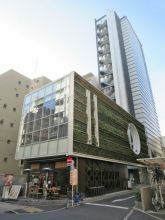 I recommend you to see the surrounding area at both day-time and night. 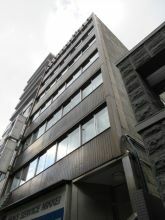 Minamiazabu Furukawa Building, located in Minami-Azabu, Minato-ku, is near Azabujuban Station. 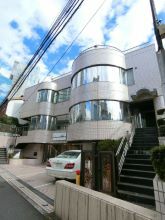 Since it is very close to Azabujuban Station, you can take advantage of nearby areas that offer many cafes and restaurants. 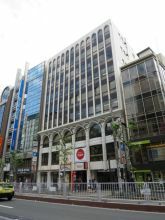 This rental office property with a flower shop in ground floor, which is placed in the large crossing, can be easily identified by visitors.